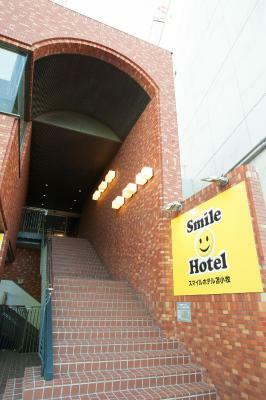 Smile Hotel Tomakomai offers simple accommodations with free wired internet access. Massages can be requested for an extra cost and dry cleaning services are provided. JR Tomakomai Train Station is only a 10-minute walk away. 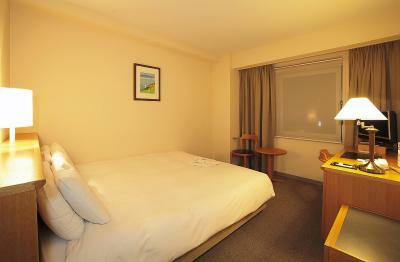 The air-conditioned rooms feature carpeted floors, a flat-screen TV and an electric kettle. The private bathroom comes with slippers and a hairdryer. A coin-operated launderette and drink vending machines are on-site. 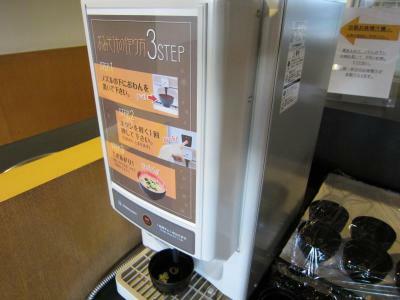 A trouser press can be borrowed and photocopying services are offered at the front desk. A breakfast buffet is served at the dining room. 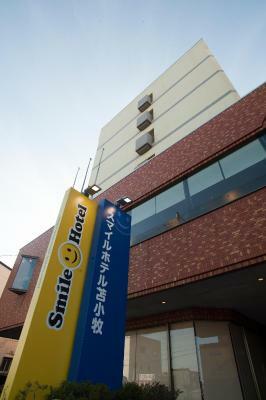 Tomakomai Smile Hotel is a 25-minute drive from Lake Utonai and a 30-minute drive from NIshiki Onuma Park. Sea Station Plat Seaport Market is a 20-minute walk away. 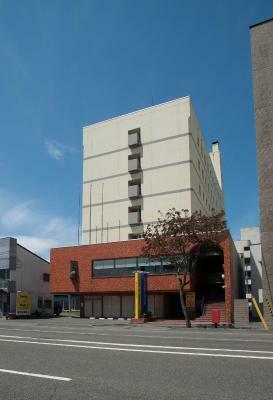 When would you like to stay at Smile Hotel Tomakomai? This air-conditioned room feature carpeted floors, a flat-screen TV and an electric kettle. The private bathroom comes with slippers and a hairdryer. Features a semi-double bed (47 in wide). 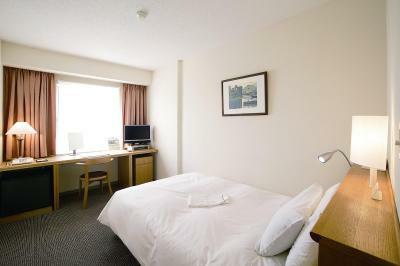 This air-conditioned room feature carpeted floors, a flat-screen TV and an electric kettle. The private bathroom comes with slippers and a hairdryer. House Rules Smile Hotel Tomakomai takes special requests – add in the next step! Smile Hotel Tomakomai accepts these cards and reserves the right to temporarily hold an amount prior to arrival. On-site parking cannot accommodate mid- to large-sized cars. There was no water bottle in the room. I was surprised to see that because I was thirsty after reaching the hotel :( Make sure you bring your own water bottle with you! Since it was snowy weather, although Tomakomai station is 10 mins by foot, the road might get slippery sometimes. Take proper snow shoe! The room is perfect for single person. The environment is nice. Room Cleaner will clean your room everyday ( after your confirmation, they will ask you )There is a 7-11 just in front of the hotel. There are some nice restaurants around the hotel fo dinning. First of all, I sent an email request for asking direction to hotel from JR station at Komanomaki. They didn't reply to me at all. When I checked in to the hotel, the receptionist was not able to handle the two people checking in at the same time. The room is the size of one tiny bathroom in most hotels in Japan. The heater thermostat wasn't working in Winter, so we were freezing in the room. The hotel is very very over-priced (paid 20,000Yen a night for one double bed for two person) compared to the other hotel just around the corner (Dormi Hotel, 14,200yen) and the facility is outdated. Not a thing about this hotel.